Maybe you recognize Liris Crosse from Project Runway, where she was the first black plus-size model to walk in a designer finale runway show. 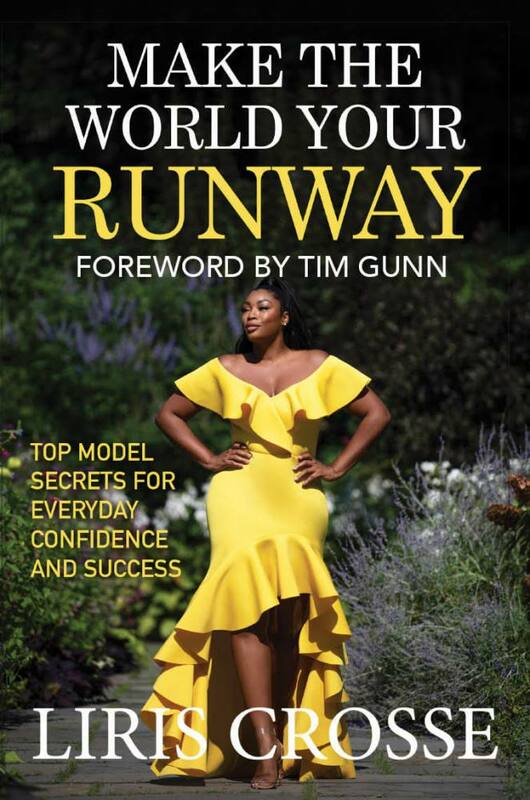 Could be you’ve heard about her new book, Make the World Your Runway: Top Model Secrets for Everyday Confidence and Success. Filled with straight-talking, hard-won personal advice, Liris takes the rules she uses to own the catwalk and adapts them to real life, no matter what you do or who you are. She’s also been in countless campaigns for brands like Curvy Couture, is the founder of Life of a Working Model boot camp and is a keynote speaker at mega-events like Essencefest Beauty Carnival. Whether you already know Liris or not, we assure you: You’re going to want to. Her positivity and presence, confidence and charisma are catching. We got the chance to chat at this past CurvExpo, the preeminent lingerie trade show in New York City. 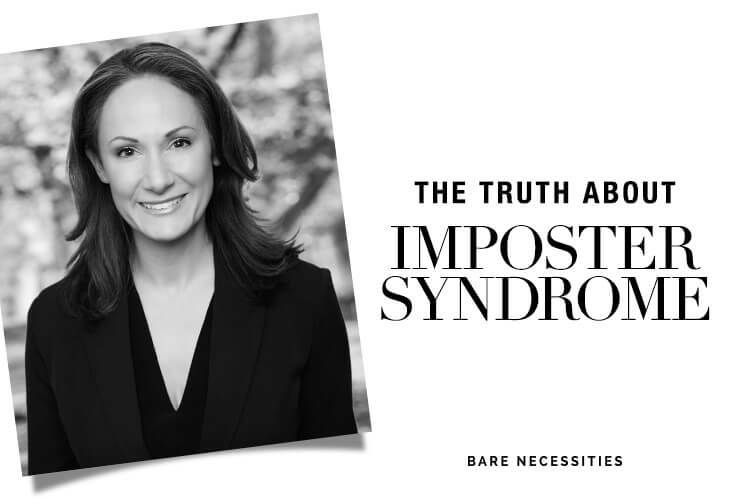 In her exclusive Bare Necessities interview, Liris shares her coming-up story and some of the best advice from her book. Liris grew up in Baltimore doing mall and church fashion shows. At a Model Search America casting call at the end of high school, agency after agency loved her…and asked her to lose weight. When she came back the following year, the response was tepid. Liris is now with Dorothy Combs Models, a plus-size agency. Confession #1: Confidence is key. Confession #2: You already know your purpose. Confession #3: Let fear fuel you. Confession #4: Commit to your vision. Confession #5: Use your imagination. Confession #6: Be prepared for your moment. Confession #7: Wear the right bra! Confession #8: Choose how you show up. Confession #9: Less is more. Confession #10: Find your voice.